Things have changed for Dennis Sorensen, who for nine years, has been unable to feel anything with his left hand. He lost his hand in an accident involving fireworks. Now, he is testing a bionic replacement that also gives him the sense of touch. 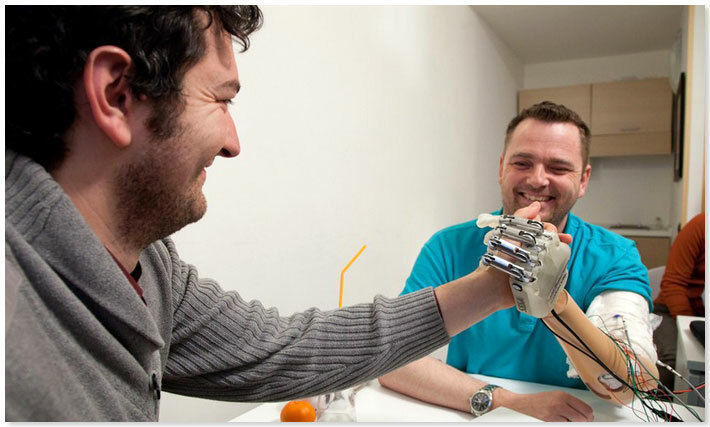 Sorensen made a month-long trip from his home in Denmark to Rome to test a robotic hand developed by Italian and Swiss scientists. The 36 year old used the word “incredible” to describe the sensory feedback he experienced. The testing may plow a path for limbs that “feel”. He was able to tell whether an object was hard or soft, square or round. Electrical signals are picked up by the artificial hand from artificial tendons that control the finger movements. The electrical signals are sent through fine wires to electrodes implanted in the upper arm sensory nerves. The leader of the Life Hand 2 project, Silvestro Micera, reports this project to be the first neuropathic research in which sensory feedback was restored and used in real-time to control an amputee’s artificial limb. Scientists are hoping that eventually the equipment will be streamlined into more discreet prosthetic use under the skin. 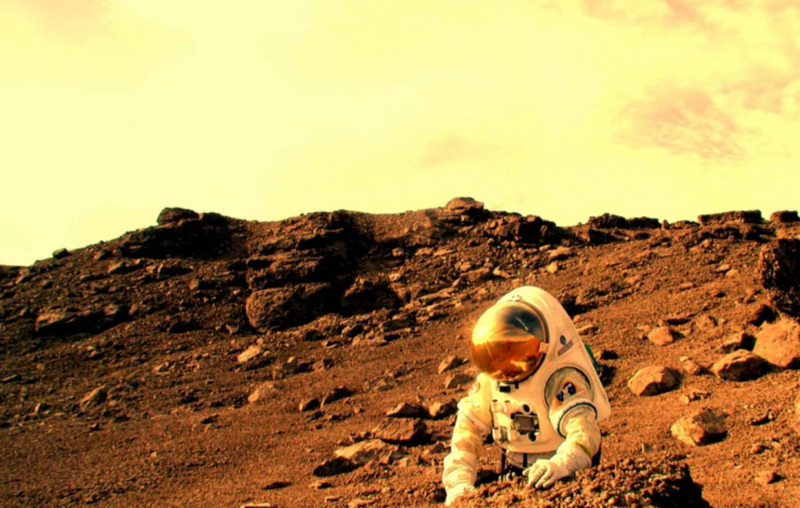 Are We Close to an Extraterrestrial Intelligence Research Breakthrough?